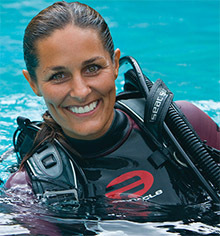 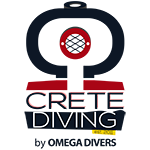 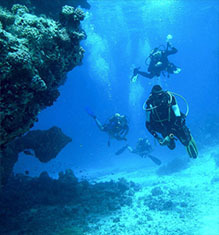 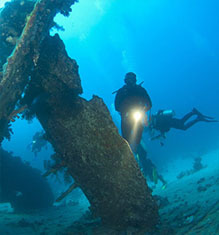 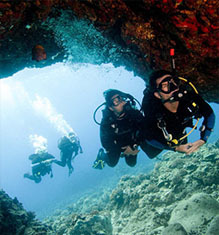 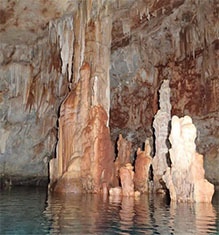 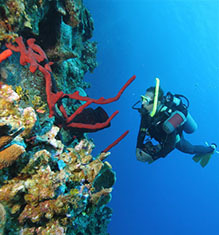 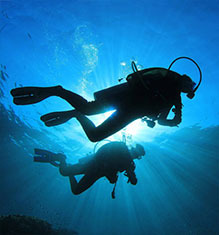 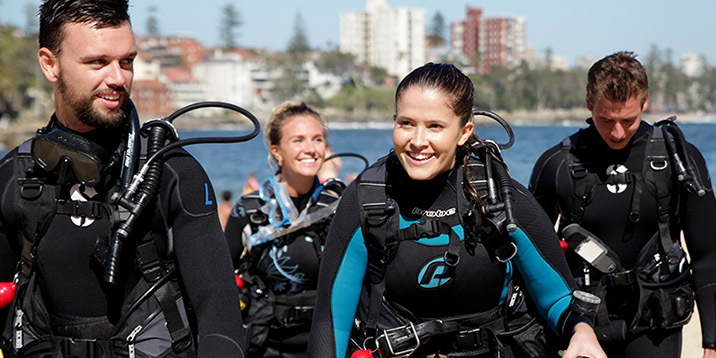 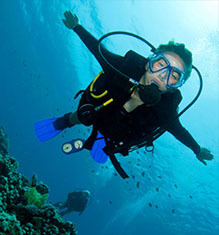 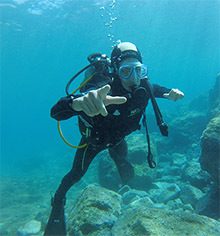 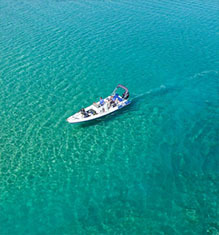 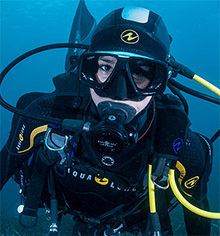 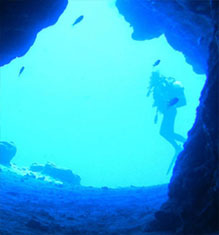 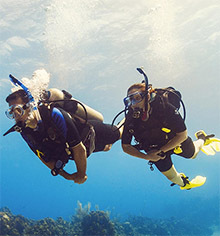 Continue your diving education with this 3-day course. 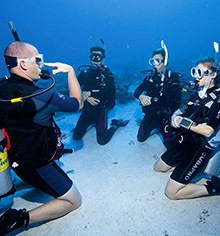 This course will teach you skills and how to perform diver rescues and manage diving andto become a better buddy by practicing problem solving skills until they become second nature. 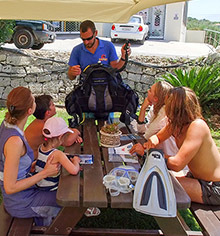 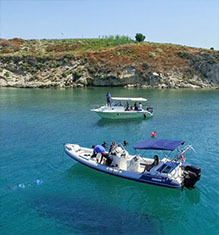 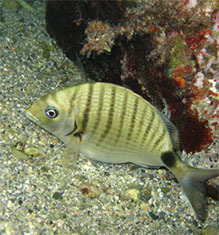 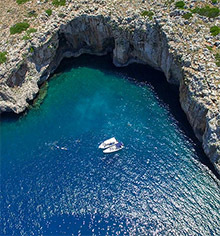 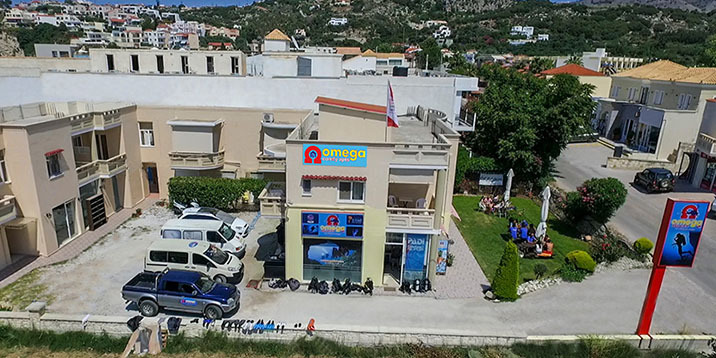 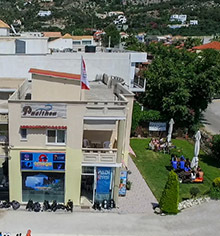 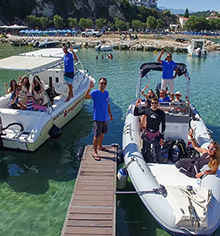 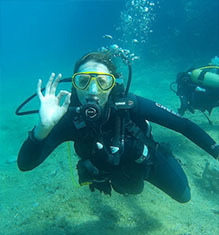 The accident situations both on surface and underwater.In addition, will help you feel more confident and will give you the knowledge and experience to look after divers and their safety.